Ubuntu Medical is a medical centre where GPs work alongside allied health practitioners. Today in Brisbane, more and more people are searching for complementary approaches to managing their healthcare. One common approach is to consult a Naturopath. The naturopaths at our clinic can help you gain wellness by offering complementary treatments to those provided by your GP. When you receive treatment from our naturopaths at Ubuntu Medical, you can feel assured that you are receiving treatment from a qualified professional who use evidence based practice. 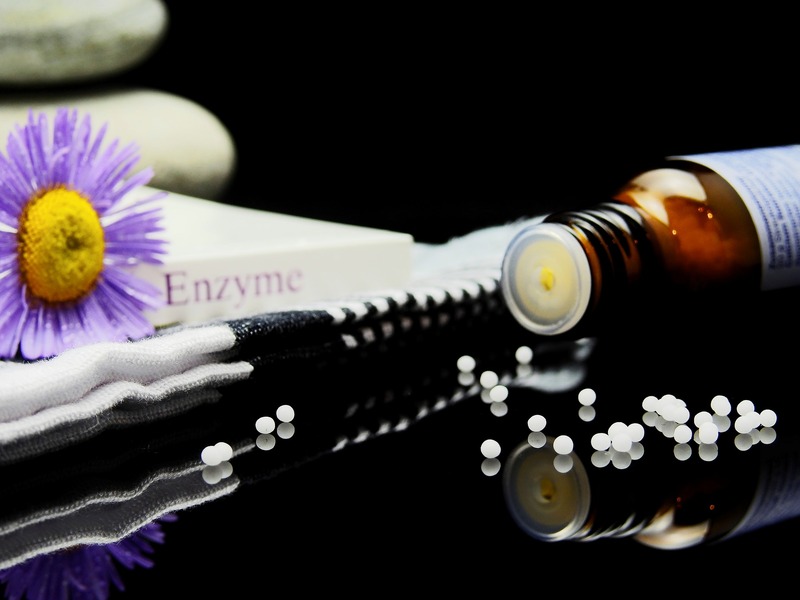 Our naturopaths work in close proximity with our general medical practitioners, who are trained in holistic practice. Do you want to know more? Why not call our surgery on 07 3857 3777 to book an appointment. At Ubuntu Medical, we also have holistic doctors.